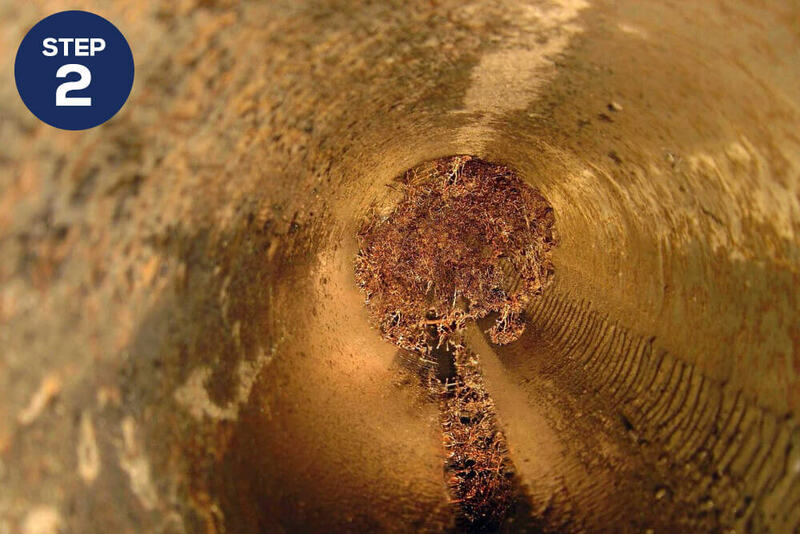 Your broken or failed sewer line does not mean you need to excavate anymore. We can repair your sewer line without the need for excavation. The latest technology called Cured In Place Pipe can save the day! 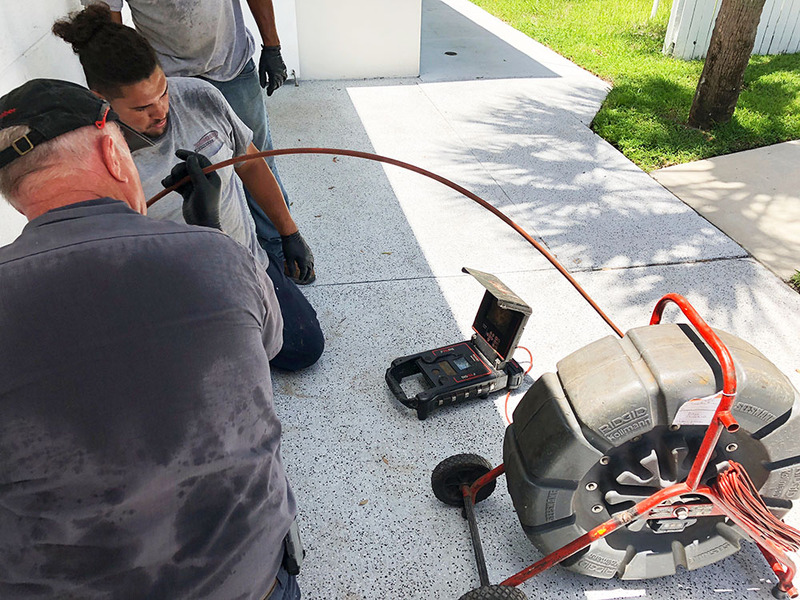 In most cases, a new sewer line can be installed within the old line without any disruption to your driveway, yard, road, sidewalk or landscaping. 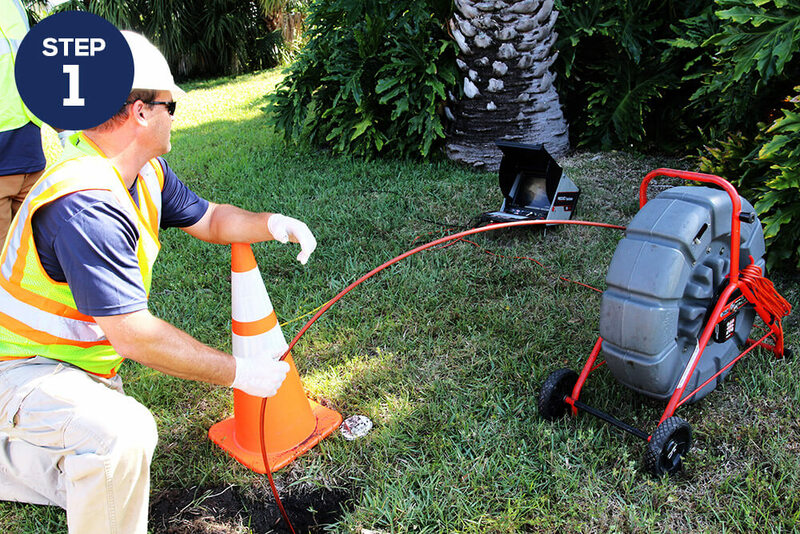 If you suspect a failed sewer line or have roots in your line please contact us. 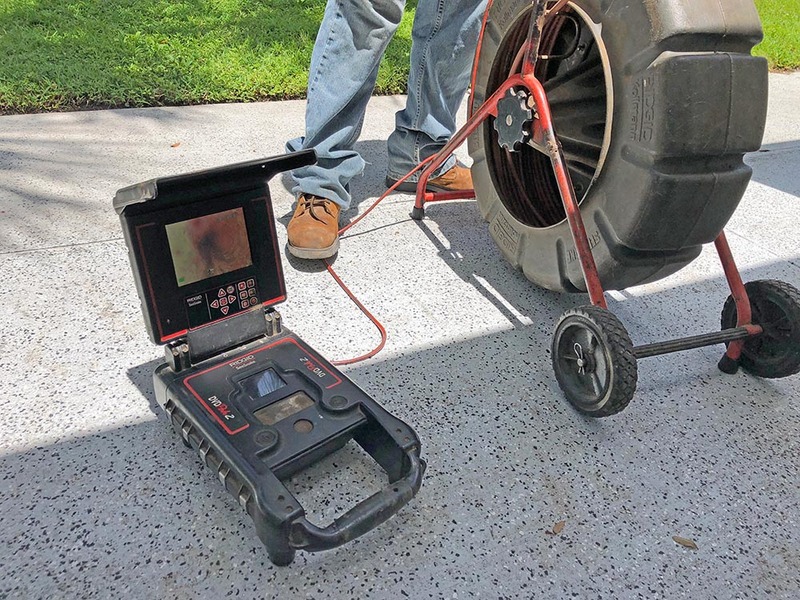 We can perform a sewer video inspection to see if you are a good candidate for our trenchless repair system. 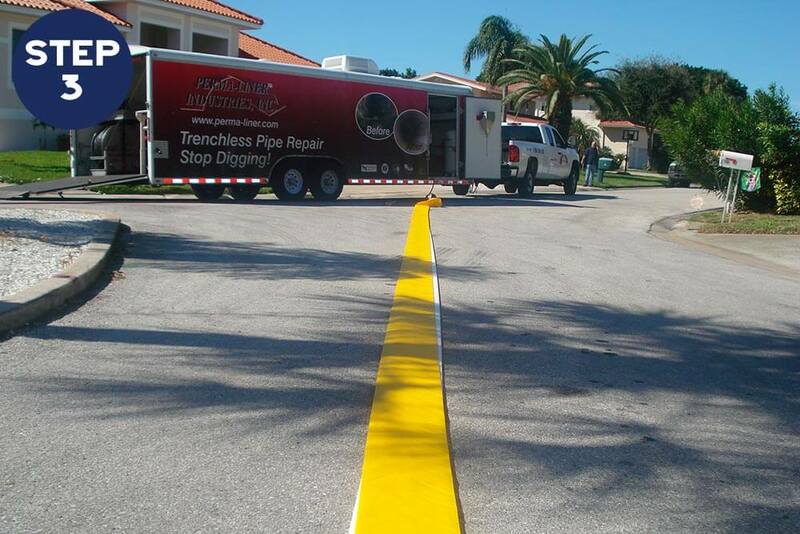 We are your Tampa Bay Trenchless Pipelining & Sewer Repair Experts! Book a service call. TELEVISE THE PIPELINE: Pipeline is inspected with camera to find problem. CLEAN THE PIPELINE: Pipeline must then be cleaned out to remove roots, dirt, debris and any potential objects that could disrupt lining. 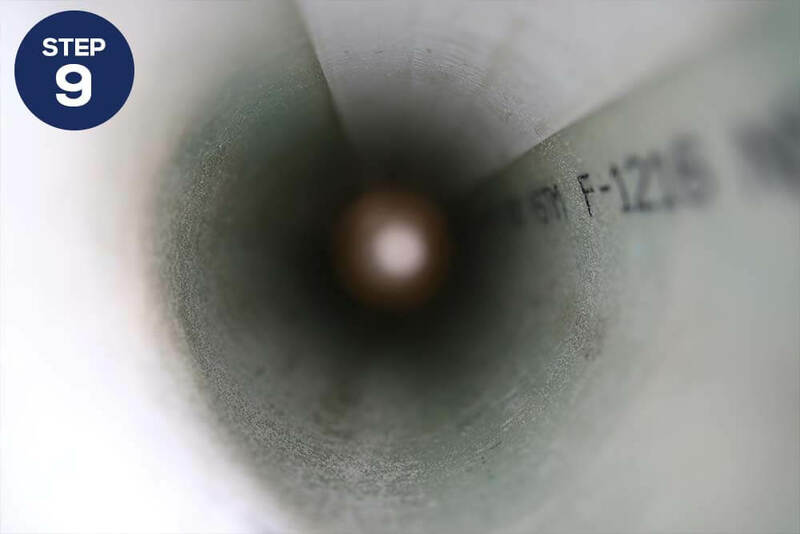 TAKE MEASUREMENTS: Measurements of the pipelines diameter, depth and length are taken. 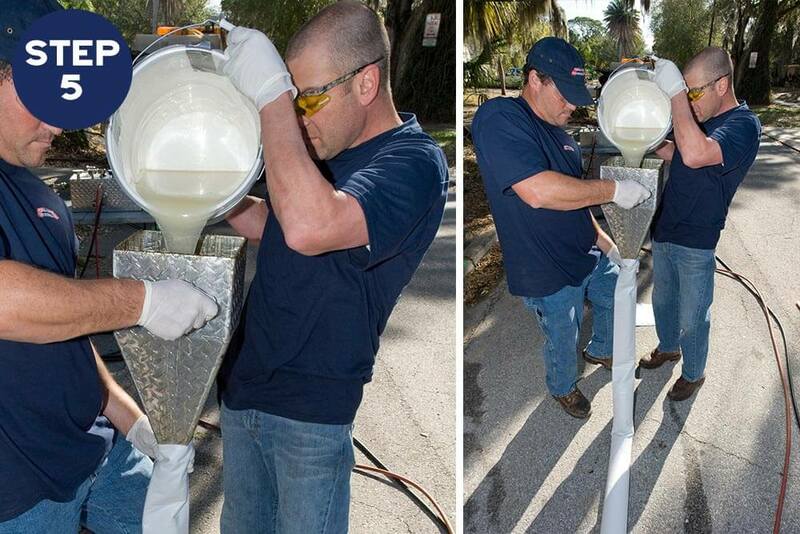 The liner and calibration tube is then cut on the job site according to acquired measurements. POUR INTO LINER: The resin is then poured into the liner and rolled or " wet out" many times to ensure complete impregnation of resin to liner. 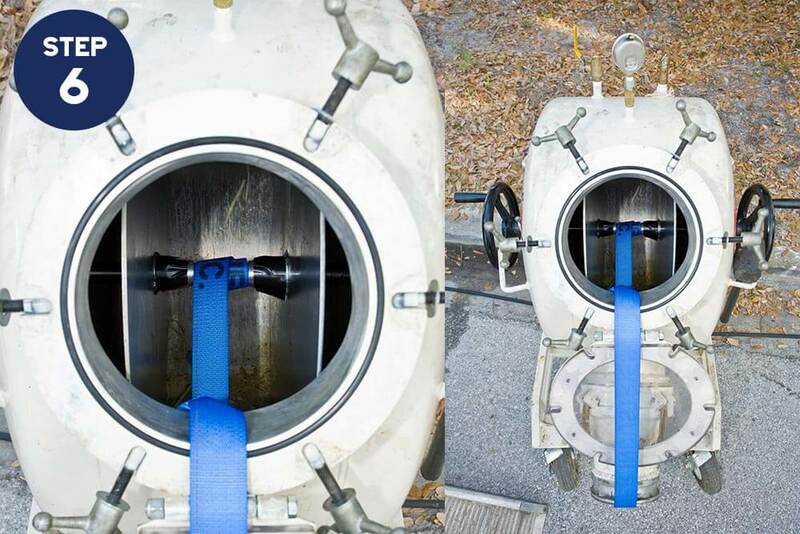 INSERT INTO EXISTING PIPELINE: The liner is then inserted into the existing pipe using directional hoses and inversion heads. These ensure proper insertion. INVERT WITH AIR PRESSURE Air pressure then inverts inside out allowing resin to bond and seal with existing host pipe. The calibration tube acts as a ballon to keep the liner in place as it cures. 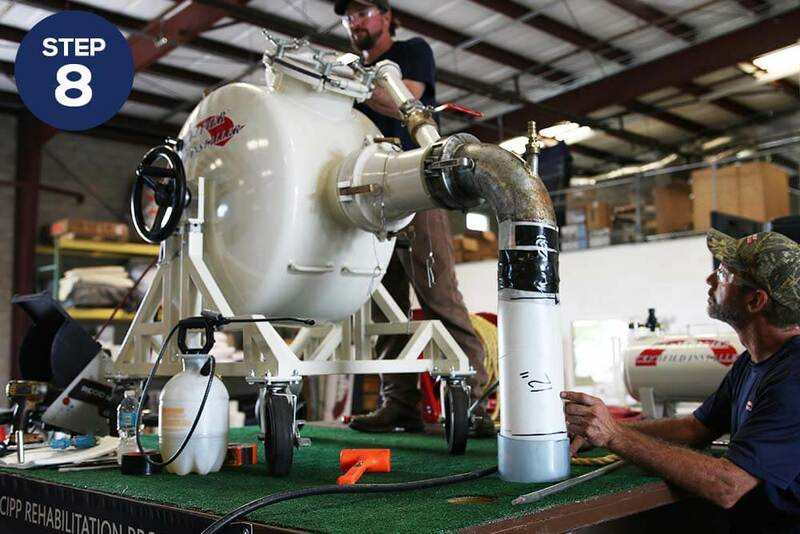 READY FOR SERVICE: Once cured, the calibration tube is removed and the pipe is ready for service. 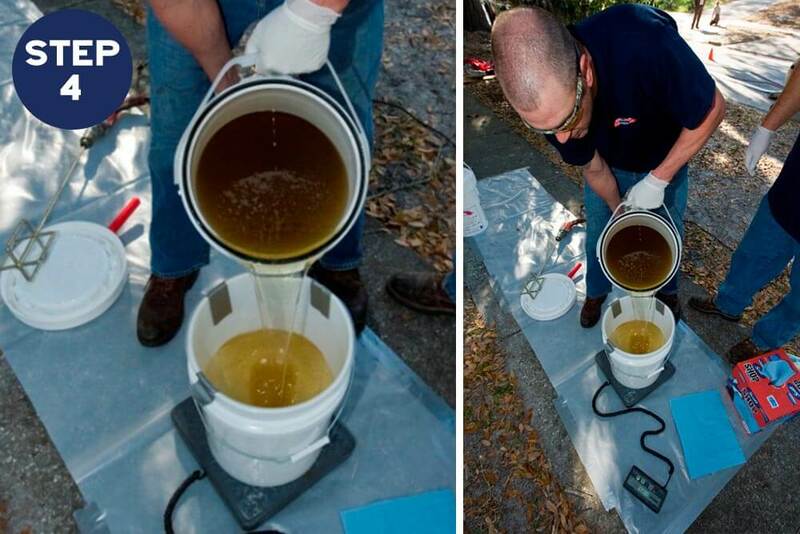 Prior to the repair of any sewer line, we take a full before and after video inspection. This video is saved and provided to you after the repair. 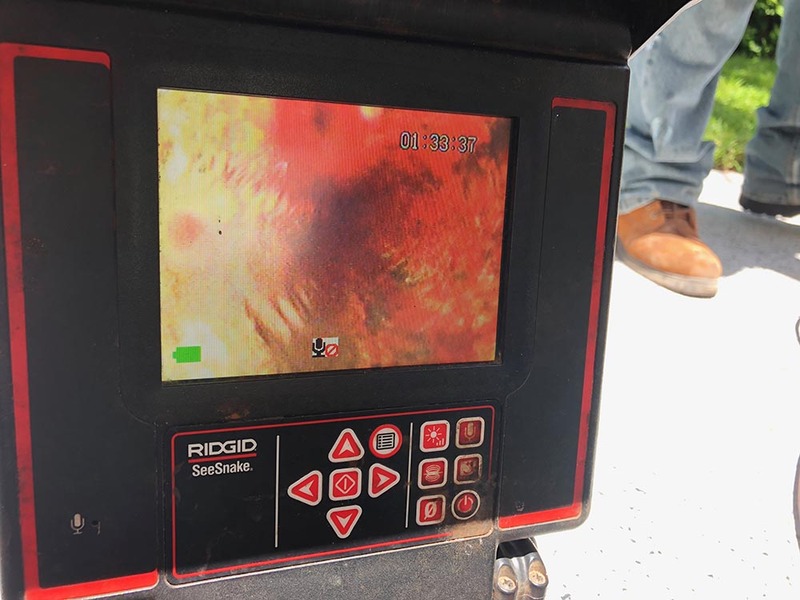 These sewer video inspections tell us the age, condition, and problems with the failing sewer line. 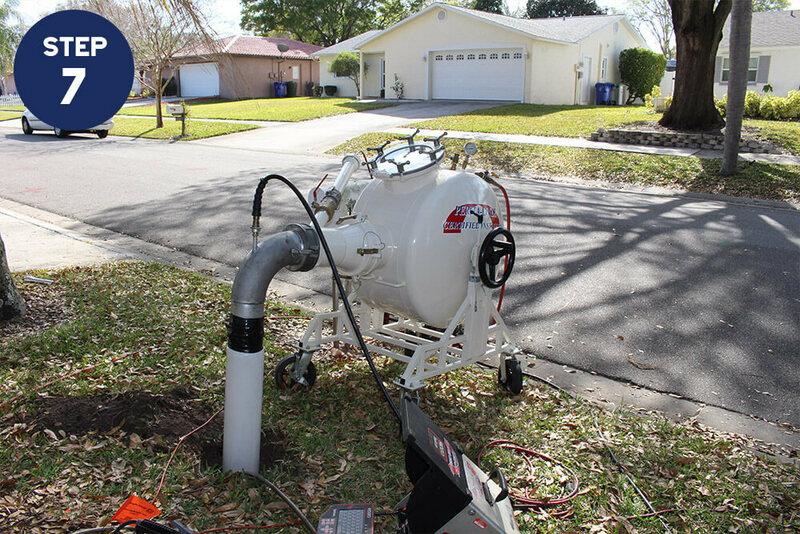 We can pinpoint the repair location and tailor your sewer repair method for your particular sewer line.